Love Concept2’s SkiErg? 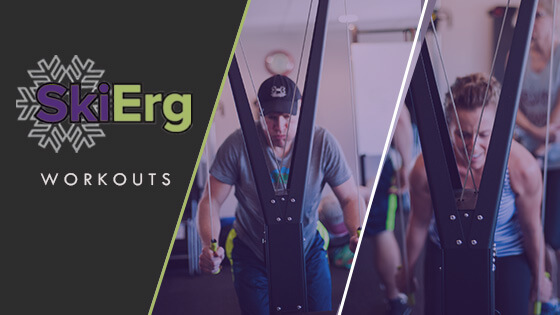 These workouts feature the SkiErg, and add in complementary moves that will get your heart pumping and your body toned. Do all the exercises with weight as you are able. Cool down, stretch and done!